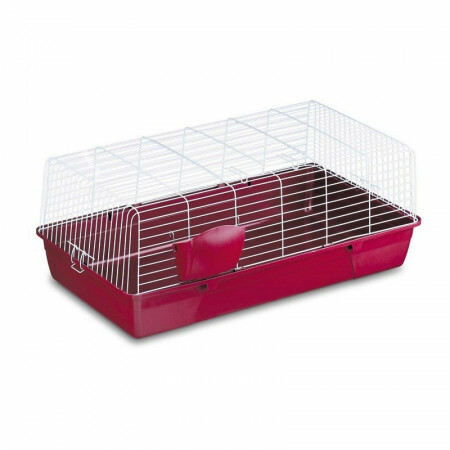 Cages for hamsters, rabbits, guinea pigs, ferrets etc, both plastic sheet. - Extertronic, S.L. 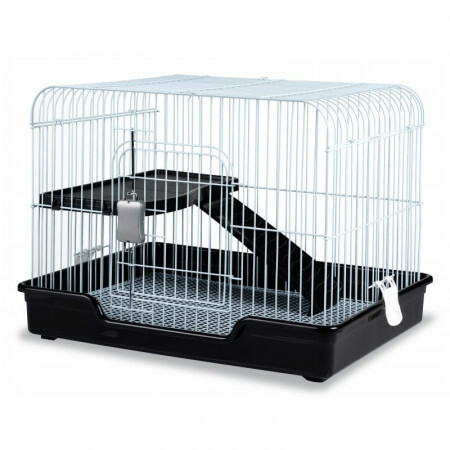 Cages There are 34 products. 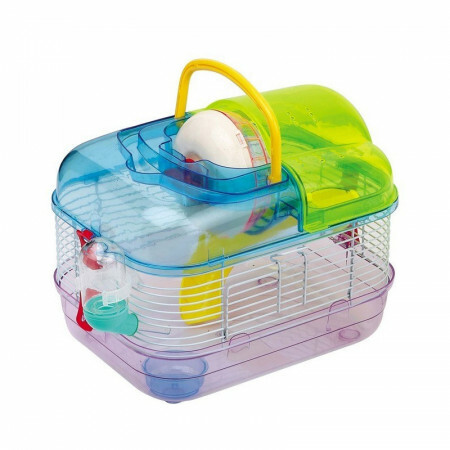 Hamsters cage made of plastic. 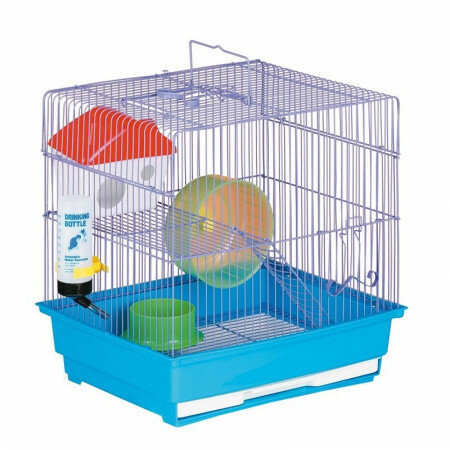 Nest made of thermo-plastic very resistant, easy to disinfect and assemble. 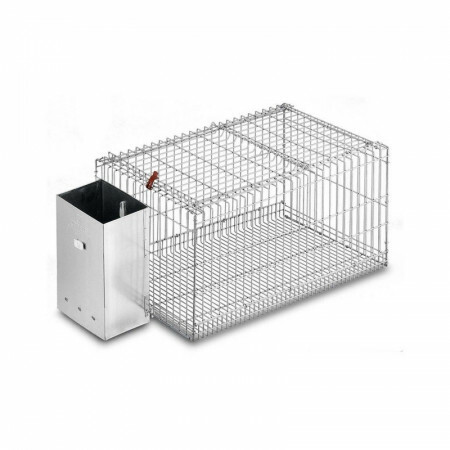 Ideal for raising rabbits and perfectly adaptable to any cage Copele range. 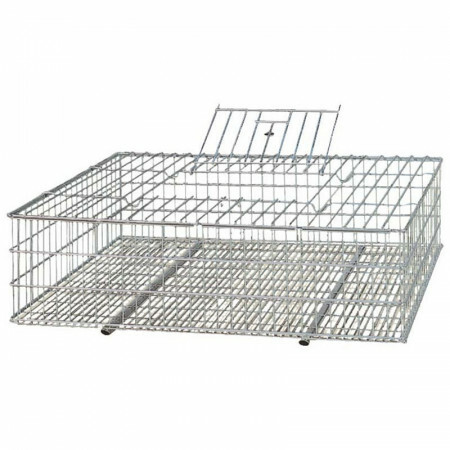 Cage for small animals such as rabbits, guinea pigs, ferrets, etc. 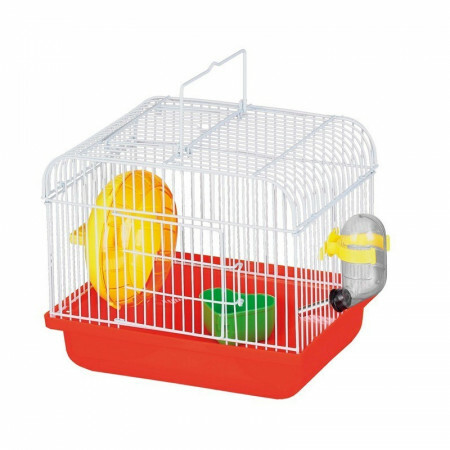 Made of highly resistant plastic and metal. 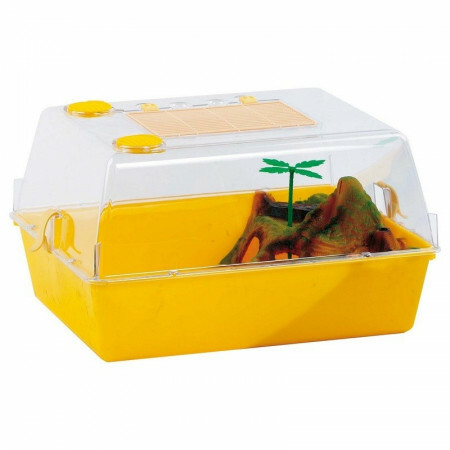 Reptile cage made of plastic. 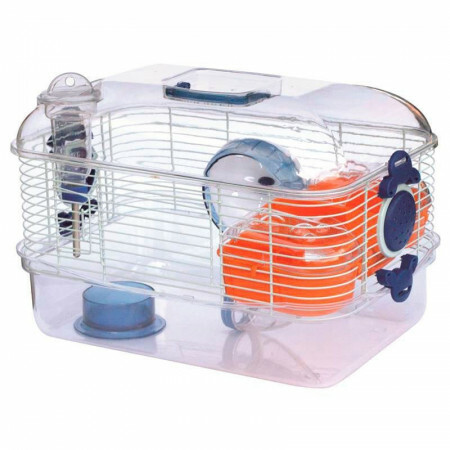 Hamster cage with tunnels, made of plastic. Basket for rabbits Mod. Brussels. 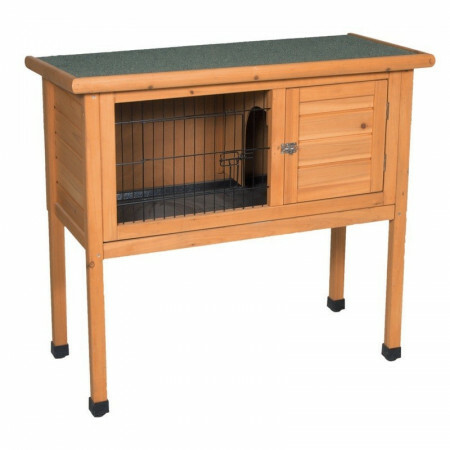 Basket for rabbits Mod. Milan. 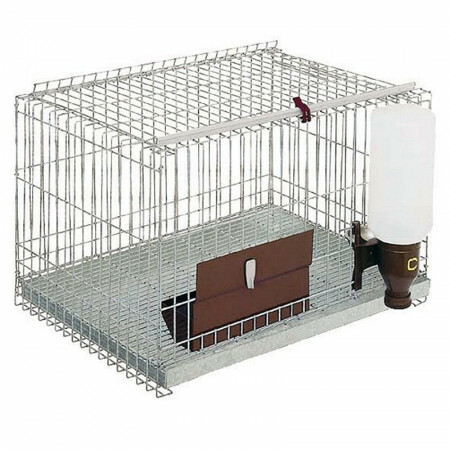 Cage for ferrets and small animals, including feeder, waterer and feces drip tray. Basket for rabbits Mod. Marsella. 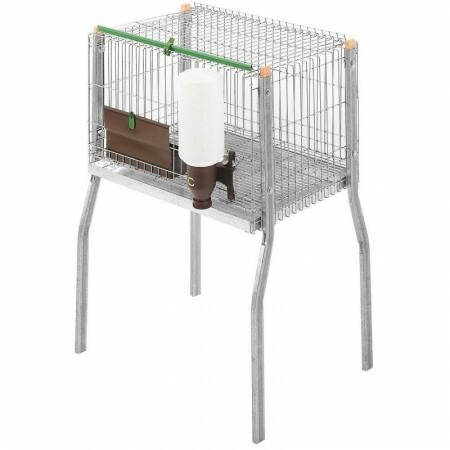 Cage for small animals such as rabbits, guinea pigs, chinchillas, ferrets, etc. 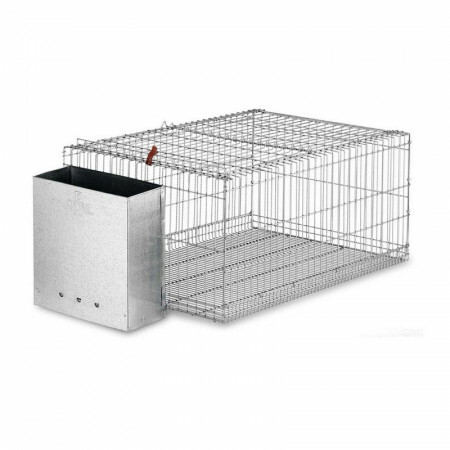 With triangular shape it is ideal to place in the garden. The nest is covered and outdoor area features bars. 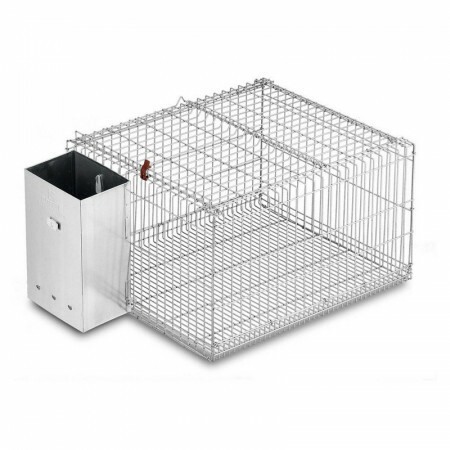 Cage for small animals: ferrets, rabbits, mice, guinea pigs, comprising feeder, trough and excrement collecting tray. 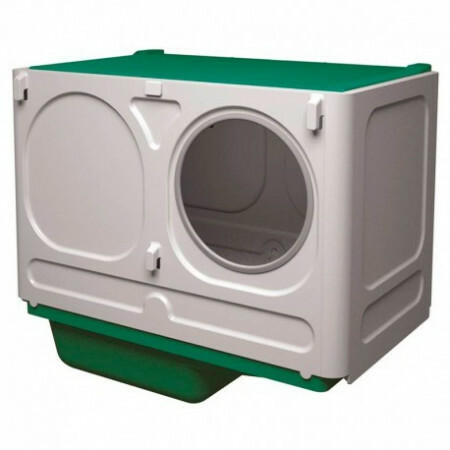 The top opens to insert and remove the animal in comfort. 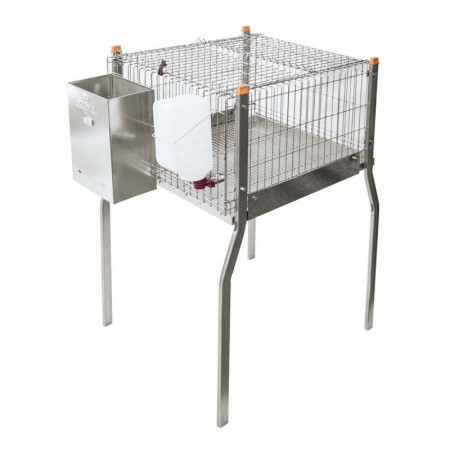 Rabbit Cage, including feeder, waterer and feces drip pan. 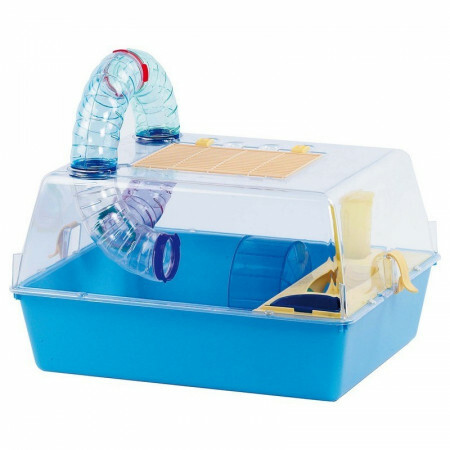 The top opens to insert and remove the animal in comfort. 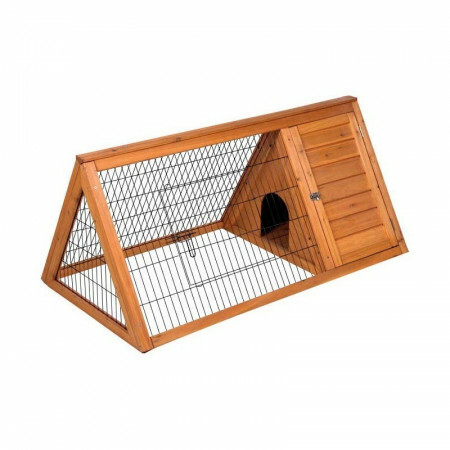 Cage for small animals such as rabbits, guinea pigs, chinchillas, ferrets, etc. 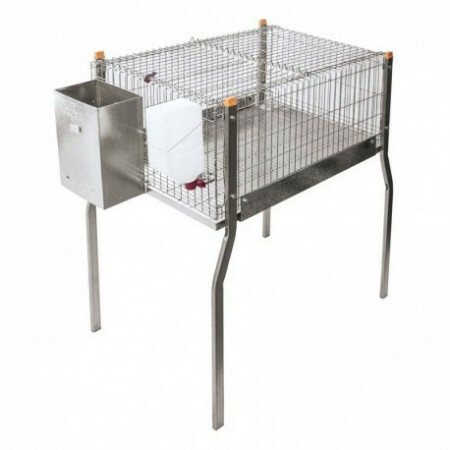 It has a recreation area and farrowing.